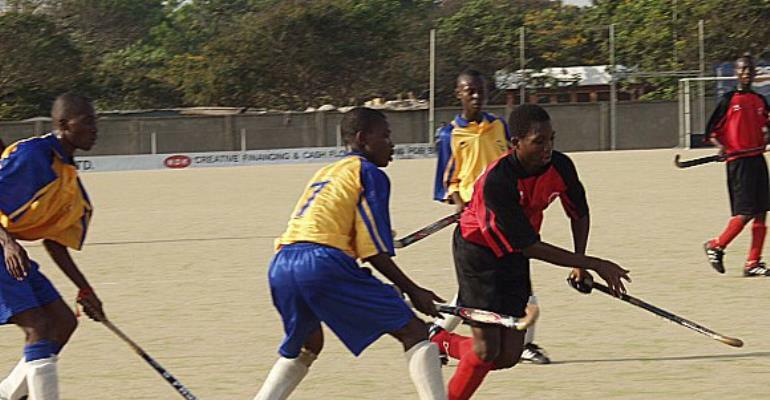 A report purported to have originated from a source in ABUJA and posted on the Ghanaweb website on Thursday April 8 2004 indicated that uncertainty loomed over Nigeria's hosting of the Africa Hockey Cup for Club Champions (ACCC) set to open on April 23. The non-release of funds by the Nigerian Federal Government was cited as the main reason. The story indicated that the Nigeria Hockey Federation (NHF) was still awaiting release of about five million naira (about 37,000 US dollars) approved for the competition, and the delay was threatening to derail the organization of the competition. Although some aspects of the story quoted the Nigerian Sports Minister Musa Mohammed extensively, there was nothing conclusive about the postponement of the competition as suggested by the banner headline. When the Ghana Hockey Association contacted the second Vice President of the African Hockey Federation (AfHF), Oko-Nikoi Dzani for an official position of the AfHF, he stated emphatically that as far as he was aware, the African Hockey Federation had not postponed or rescheduled the staging of the competition. He indicated that preparations are far advanced at the level of the African Hockey Federation to ensure a smooth competition. He stated that the same level of preparations was expected from the Nigerian Hockey Federations as well. Meanwhile the Ghana Hockey Association has been in contact with the Nigerian Hockey Federation on a regular basis and indications are that the Nigerians are preparing feverishly towards the hosting of the competition. A Nigerian Hockey Federation source indicated that preparations towards the hosting of the competition were proceeding despite some inherent problems. The source also confirmed that the competition would be held as schedule in the face of all the difficulties. The annual AfHF competition brings the continental club champions together to contest in a fierce 7-day fiesta. The clubs are mostly sponsored by Institutions in member countries with the National Associations facilitating their participation.